Spring is in the air…finally! After what felt like an endless winter, we’re finally getting closer to warmer temperatures and blooming flowers. No spring season is complete, however, without a little cleaning. 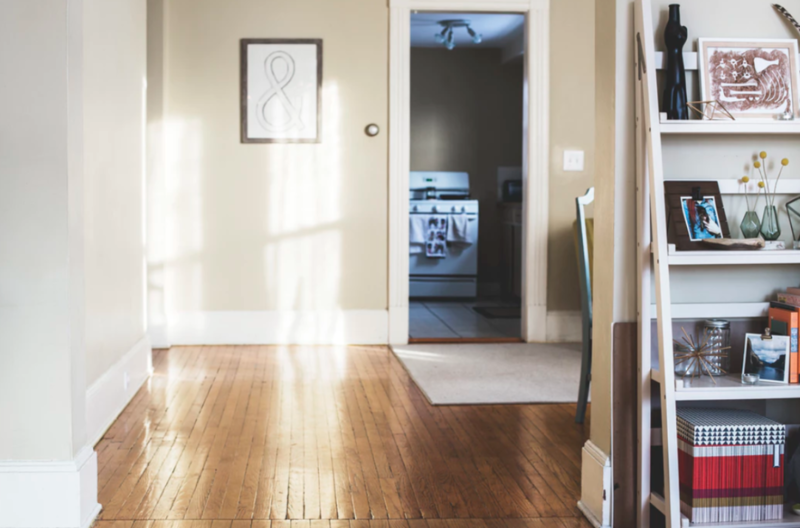 If you’re planning on doing some organizing, scrubbing, and disinfecting, it’s also the perfect time to conduct or update your home inventory. Keeping an inventory of your personal belongings will help you and your independent insurance agent make sure you have enough personal property coverage on your home insurance policy and can put your mind at ease if something were to happen to your home, such as a fire, flood, or theft. In the event you experience an emergency like this, having a home inventory on hand can help make the claims process easier. Create your inventory online or keep a hard copy away from your home. If you create a home inventory but then it’s destroyed along with your other possessions, it won’t be of any use to you. Keeping it on a password-protected online database that you can access anywhere will ensure you don’t lose it. Alternatively, you can keep a physical copy outside of your home, like in a security deposit box or your office. Document details like values, receipts, and date of purchase. The more information you include when documenting your items the better. If you have receipts, appraisals, or product information for your items, be sure to document that along with the name, place of purchase and description of the item. You may even want to include the serial number for big appliances like your dishwasher or washing machine. Take photos or video of the items. Even if you have receipts, photos or video of the items in your home will help confirm proof of purchase when it comes to filing your claim. Taking a video can also make the inventory process easier — just video yourself going over each item in your home! Organize items by room. If you have damage to only one part of your home, having your list organized by room will help you determine what may be missing. Going room by room will also help you ensure you don’t miss anything — don’t forget to check spaces like closets, attics, and basements. Keep track of the date. Each time you update your home inventory, you should make note of the date. This way, you’ll know when you last added new items, updated values of old ones, and can plan for when you’ll need to update again. When it comes to your home inventory, it’s better to over-document than to leave something off. Even smaller items, like clothes and shoes, can add up quickly. For those items that may not hold significant value, keeping a list of how many of each you have will suffice. For everything else, like high-end items, jewelry, appliances, and electronics, you’ll want to document with more detail. Once you complete or update your home inventory, review your home insurance plan with your independent insurance agent. Some of your possessions may not be fully covered under your current policy and you may need to add additional coverage — your insurance agent can advise you to make sure you have the proper coverage in place.